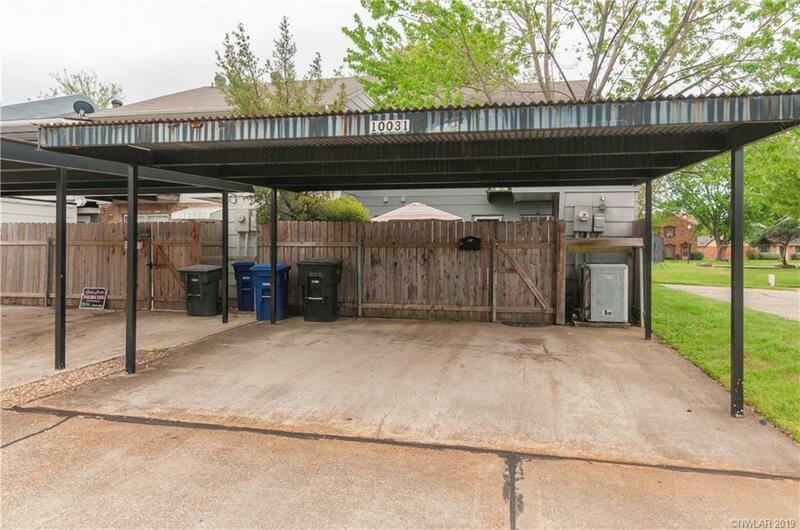 10031 Alondra Street, Shreveport, LA.| MLS# 243402 | Tahira Abdul Rahman | Tahira & Associates Realty, Inc | 318-840-4916 | Shreveport, Bossier City, Northwest Louisiana Homes and Commercial Properties for sale. 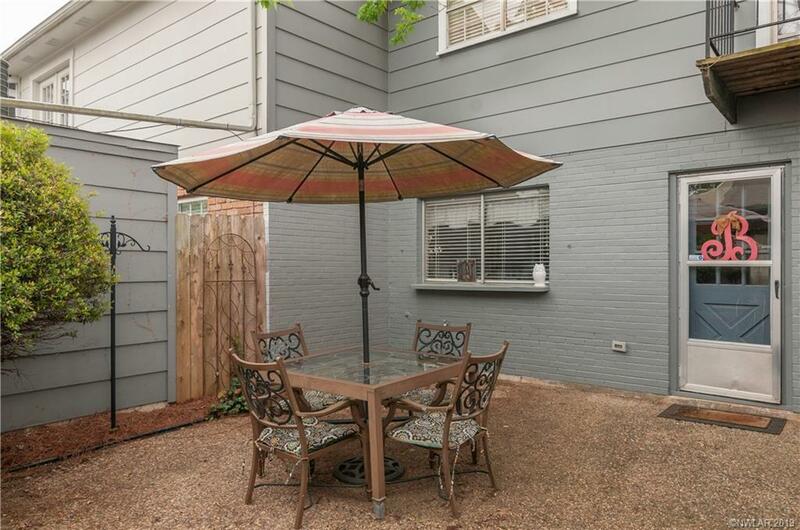 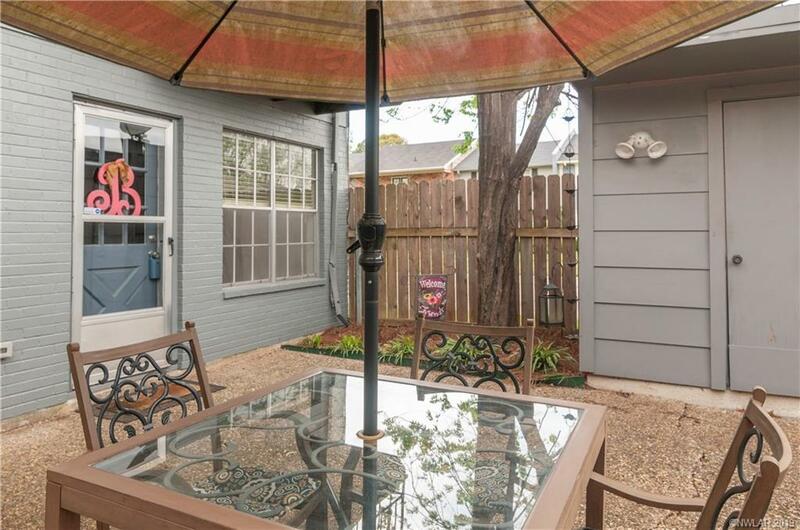 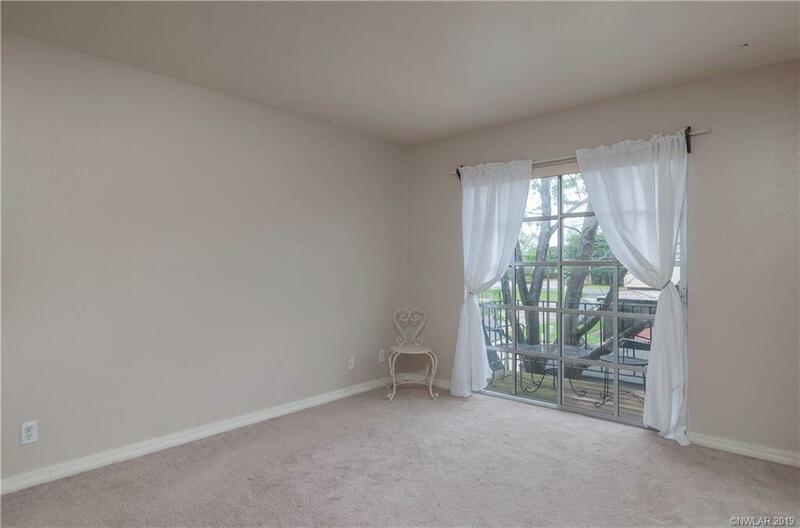 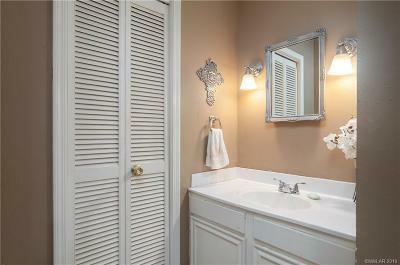 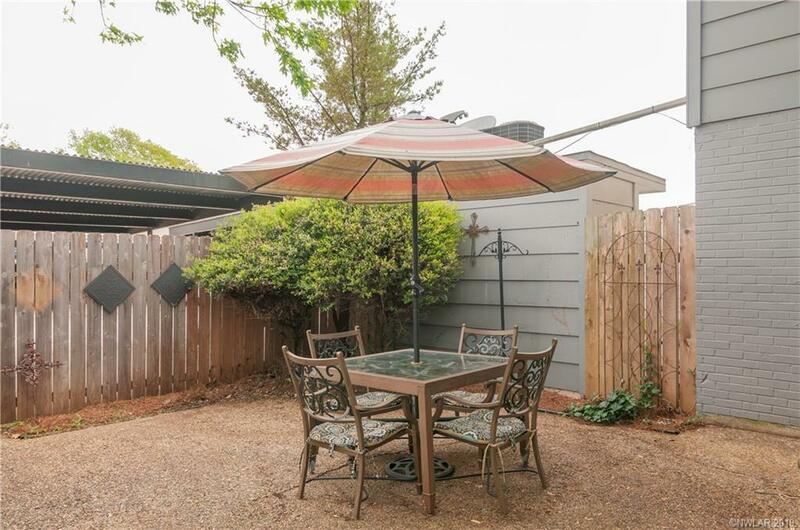 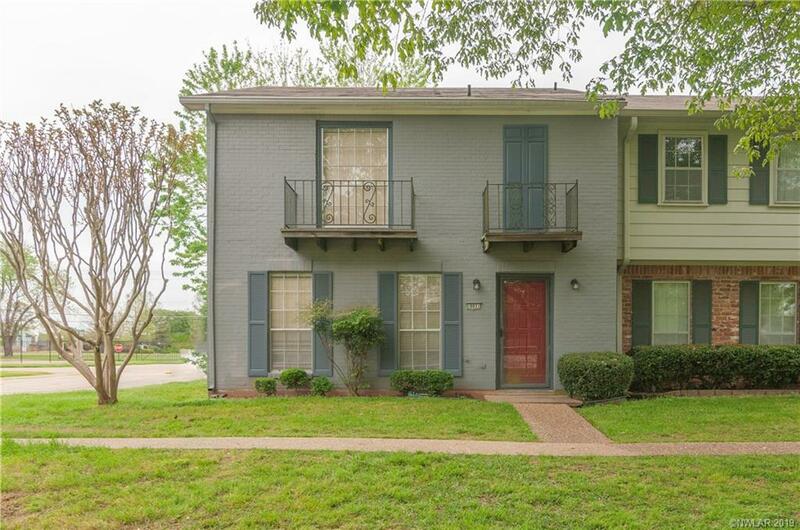 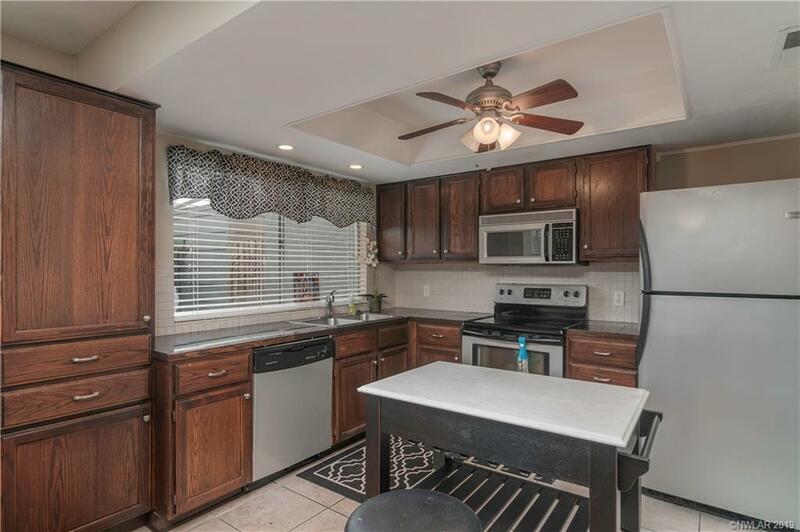 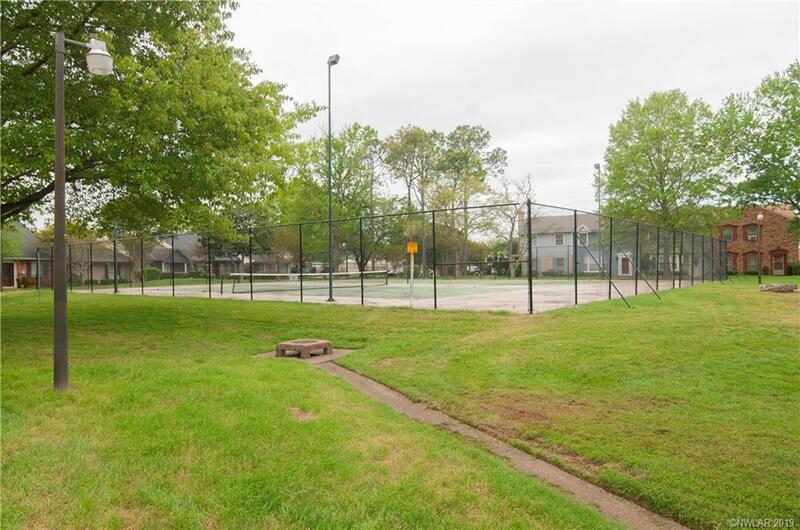 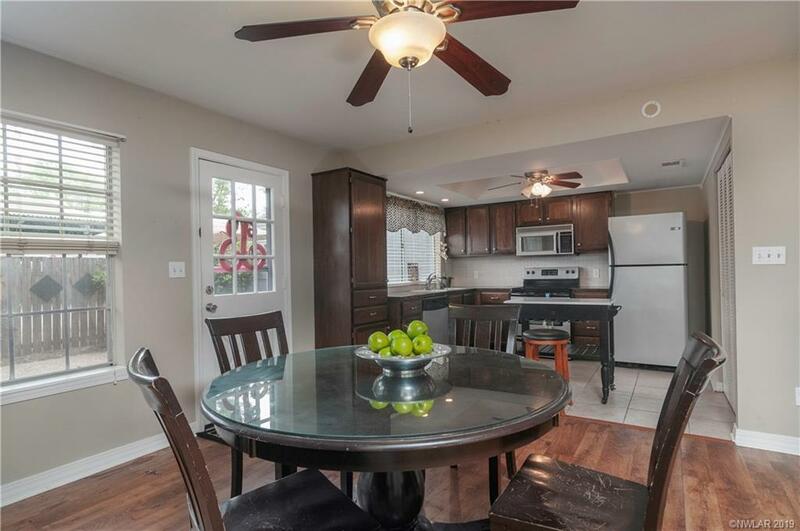 Charming end unit townhome located near the pool and tennis courts! 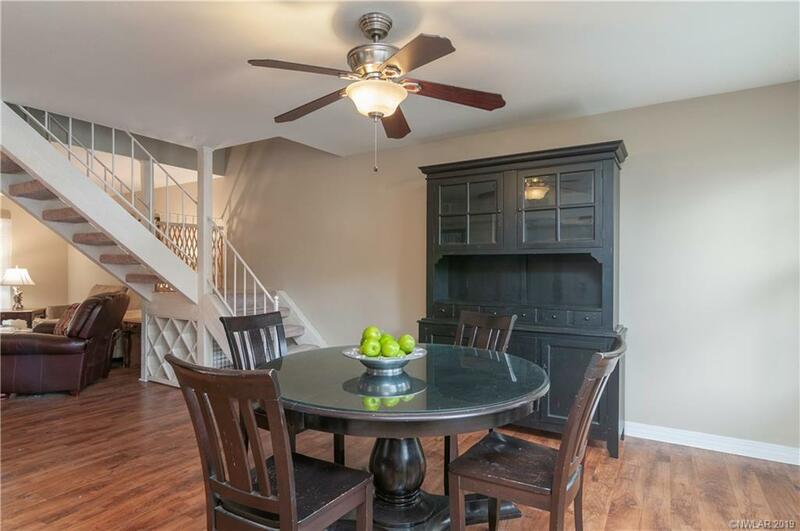 Fresh paint and wonderful layout. 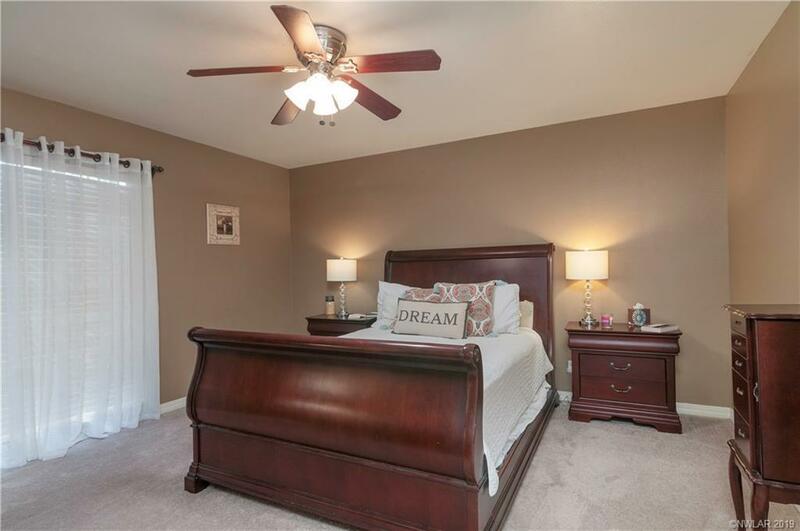 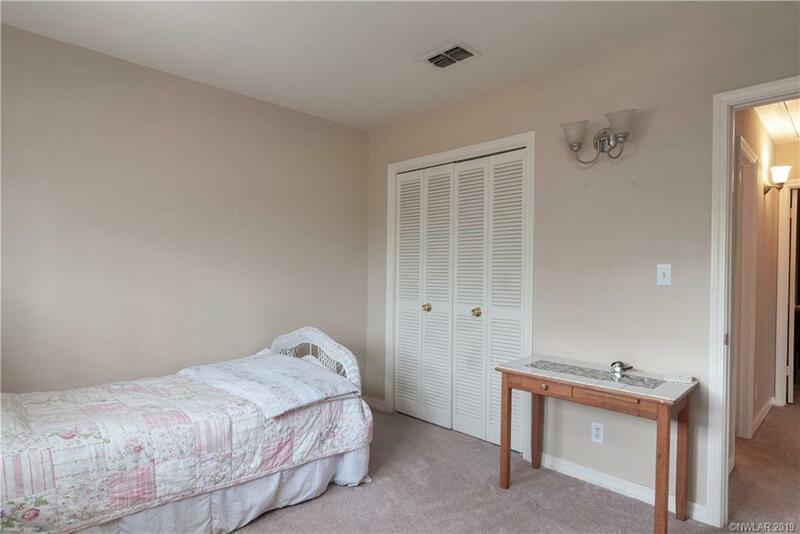 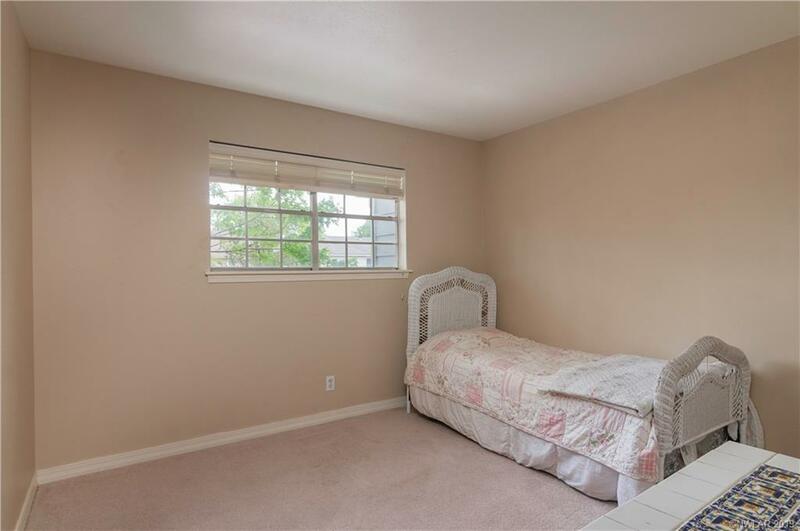 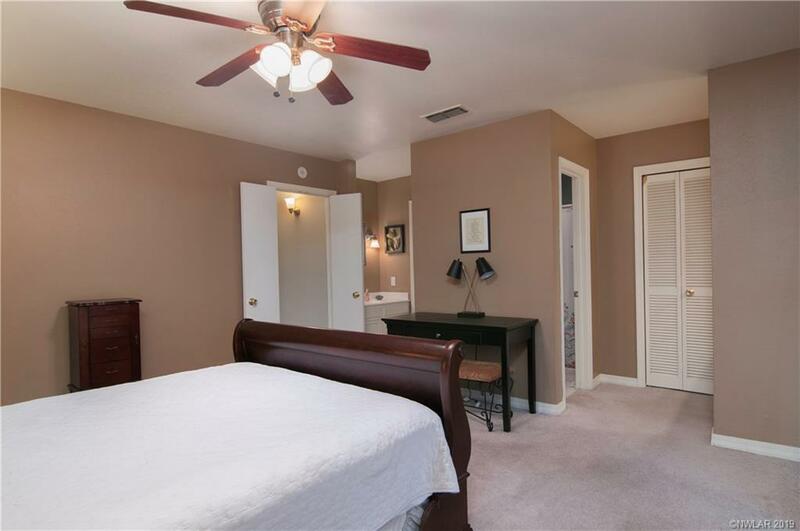 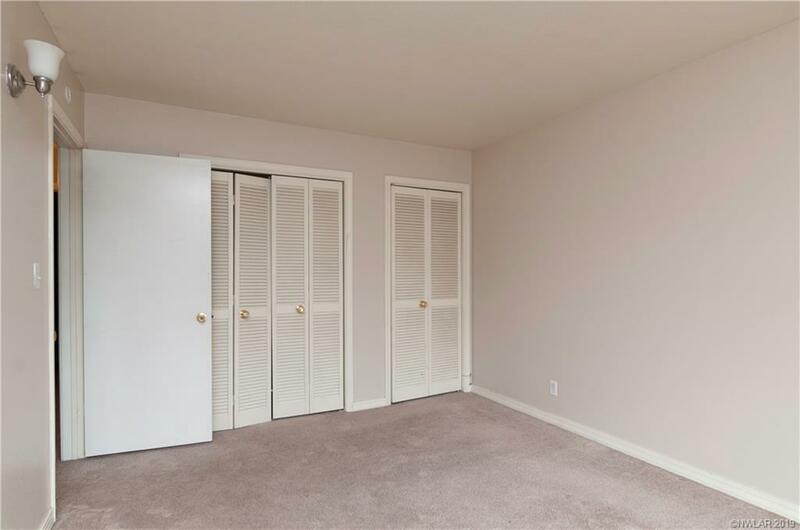 Master bedroom is a very nice size and has two walk in closets. 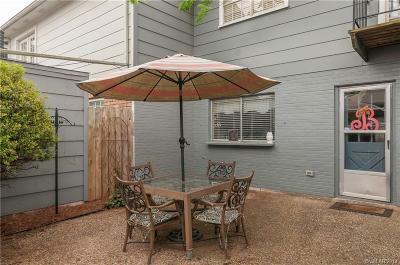 Dues cover pool, tennis, pest control, exterior paint (on a rotational basis) and some other exterior wood repair as well. 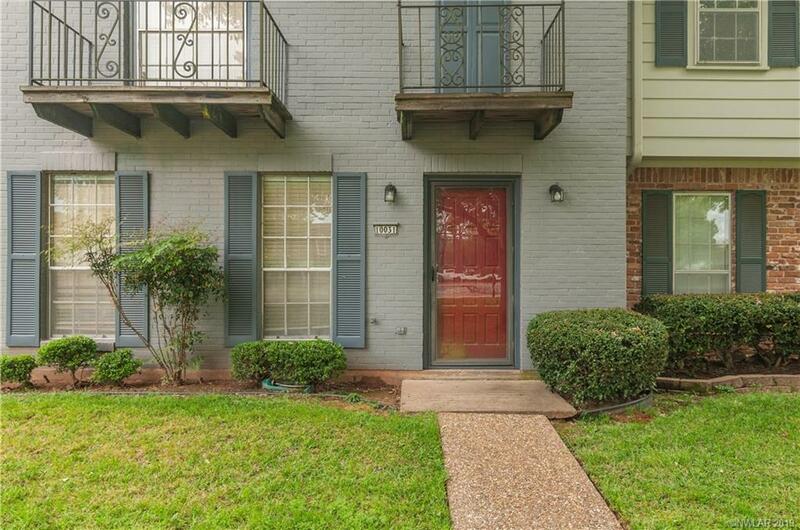 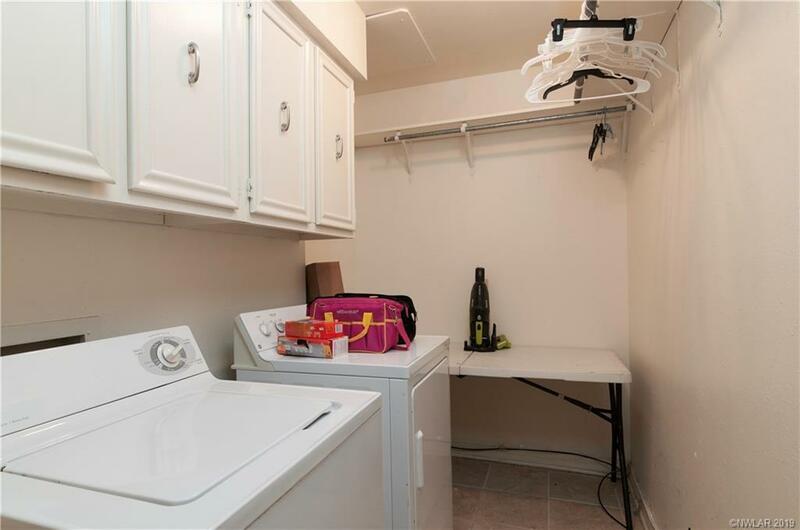 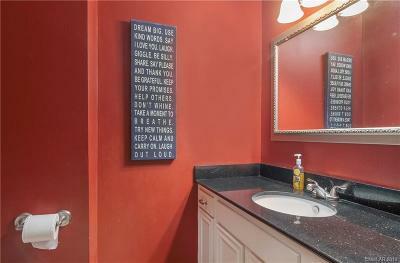 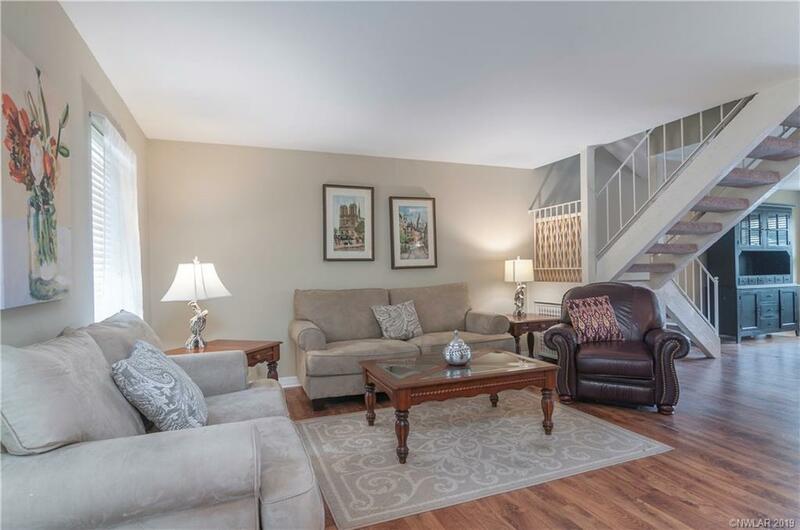 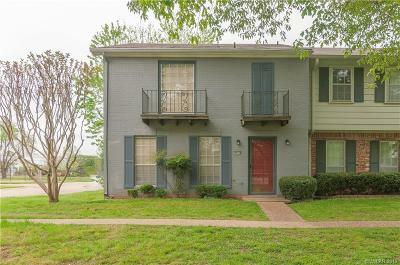 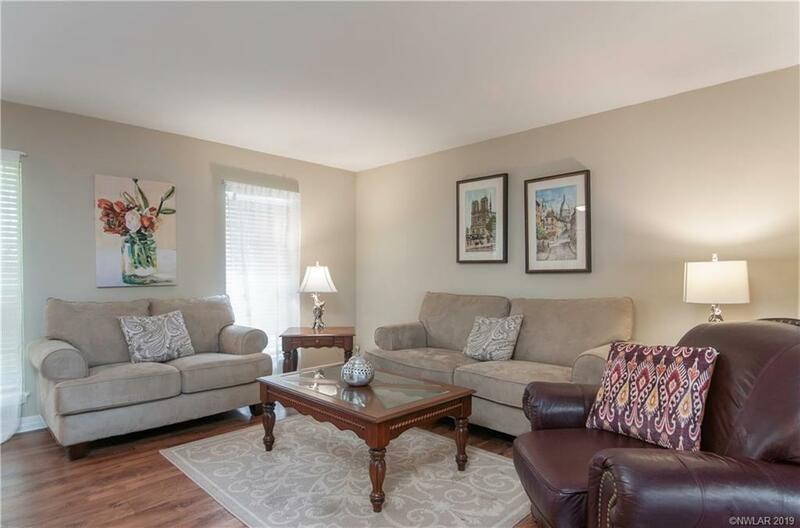 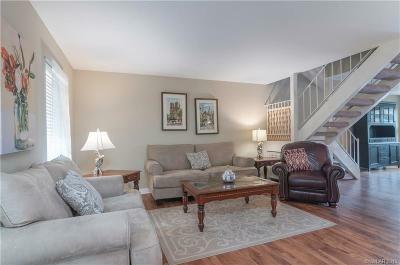 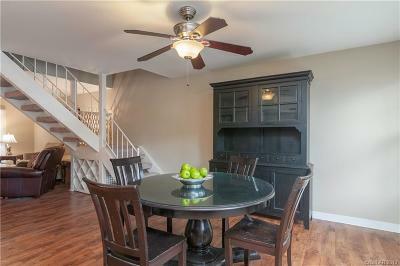 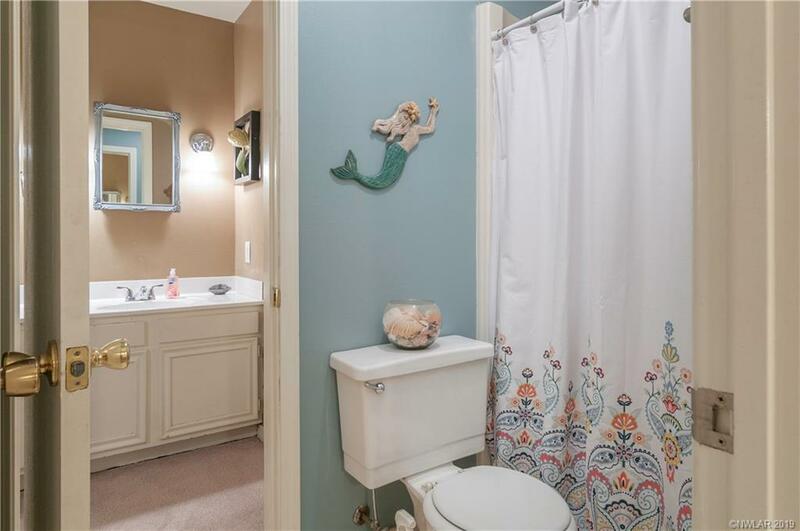 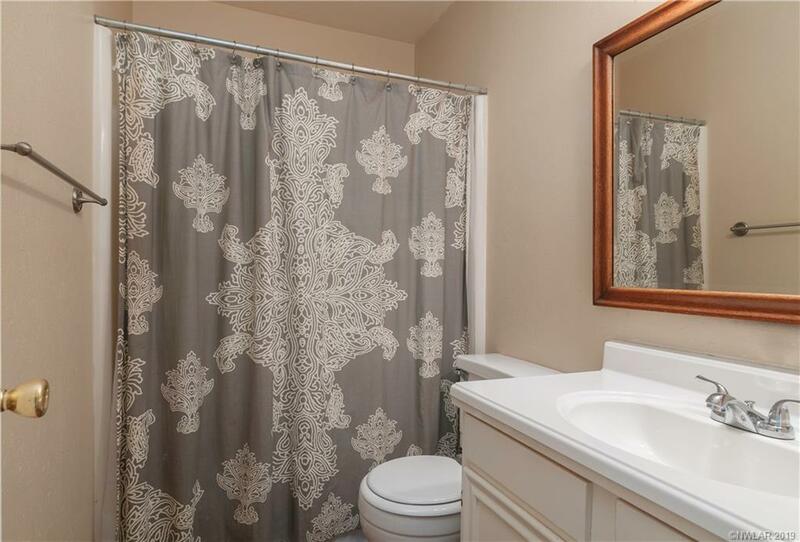 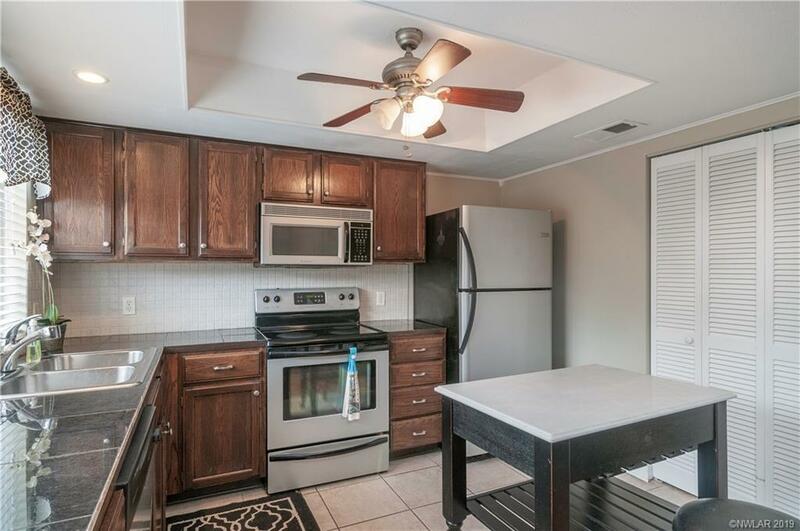 This townhome is easy to show and move in ready!